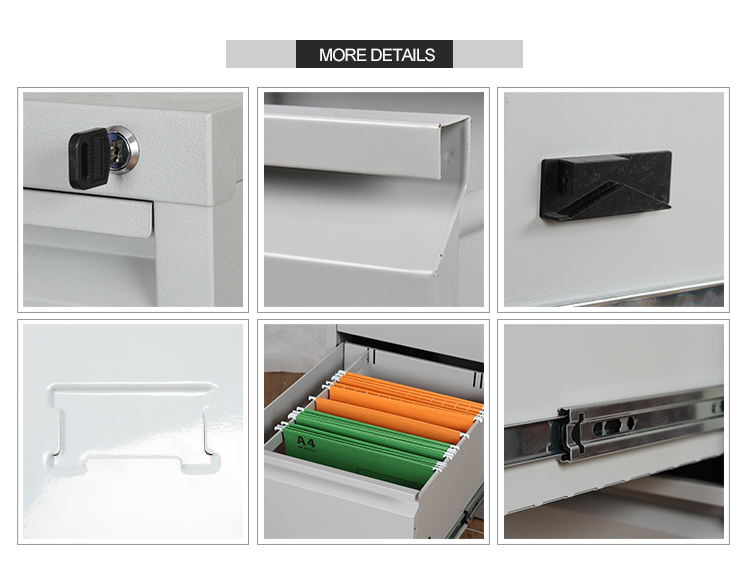 Green two Drawer File Cabinet is our 2018 new design Office Furniture. Metal Filing Cabinet is the necessary metal furniture to be used in an office, apartment, school, company, government, hospitality, restaurant, etc. 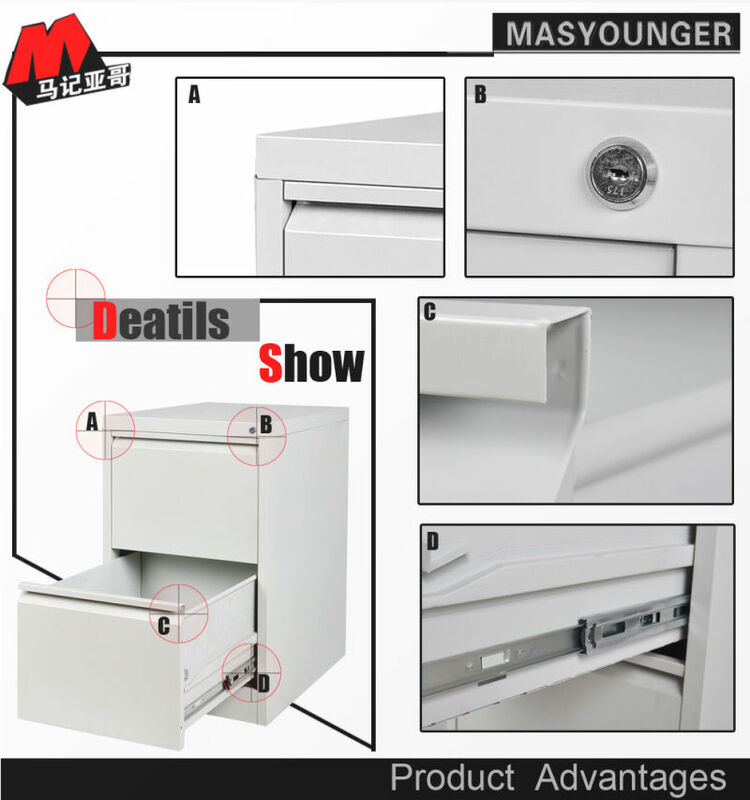 The needs of filing cabinet are huge, so it is a big market. 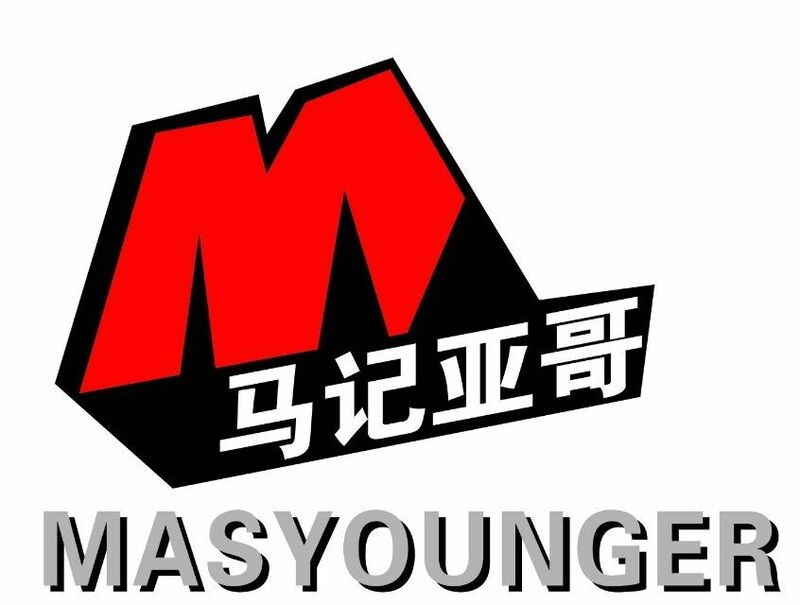 However, to be well-known brand, Masyounger is specializing in exporting and pay more attention to quality and service. We promise to compete on value, not price. 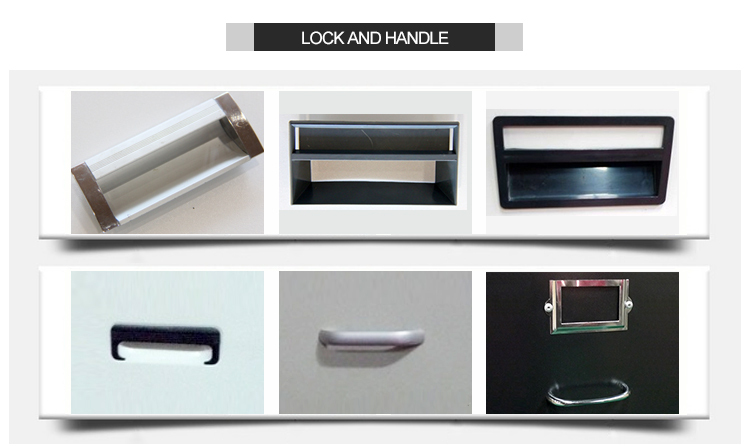 Our professional engineers and workers provide professional Metal Office Furniture. Looking for ideal Green File Cabinet Manufacturer & supplier ? We have a wide selection at great prices to help you get creative. All the Green Filing Cabinet are quality guaranteed. We are China Origin Factory of Lime Green File Cabinet. If you have any question, please feel free to contact us.